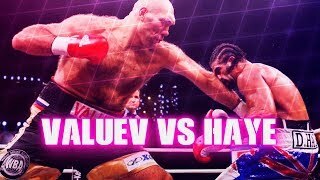 Nikolay Valuev vs David Haye (Highlights) Nikolay Valuev (50-1-0) vs David Haye (22-1-0) World Boxing Association World Heavyweight Title 2009-11-07. 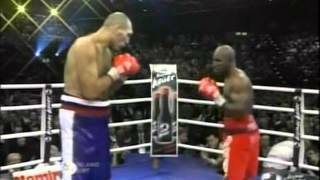 David Haye v Nikolay Valuev for the WBA World Heavyweight Championship Germany. WBA WM Kampf im Schwergewicht - Nikolai Valuev vs Evander Holyfield - 20 Dezember 2008 Hallenstadion in Zürich. The Beast battles Aussie Bob over eight rounds. Porsche-Arena, Stuttgart, Baden-Württemberg, Germany **** 2007-04-14 **** WBA Heavyweight Title **** FIGHTFRANCHISE.COM. Comparison between the beasts of three different countries. A young Beast from the East. With hair! betonboxing.wordpress.com. 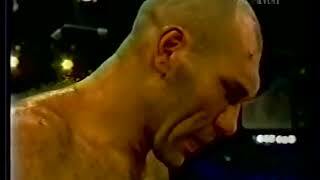 A look at former world heavyweight champion Nikolai Valuev. Nuernberg Arena, Nuremberg (Nürnberg), Germany **** 2008-02-16 **** WBA Heavyweight Title Eliminator **** FIGHTFRANCHISE.COM. 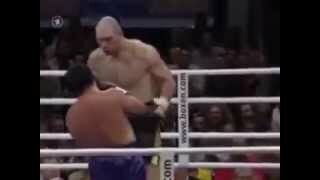 Russian WBA heavyweight champion Nicolay Valuev takes a beating in round 11 et 12 against Bidenko but stays up to win the decision.